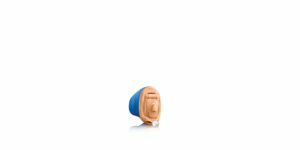 Every ear is different, and no two hearing loss profiles are alike. 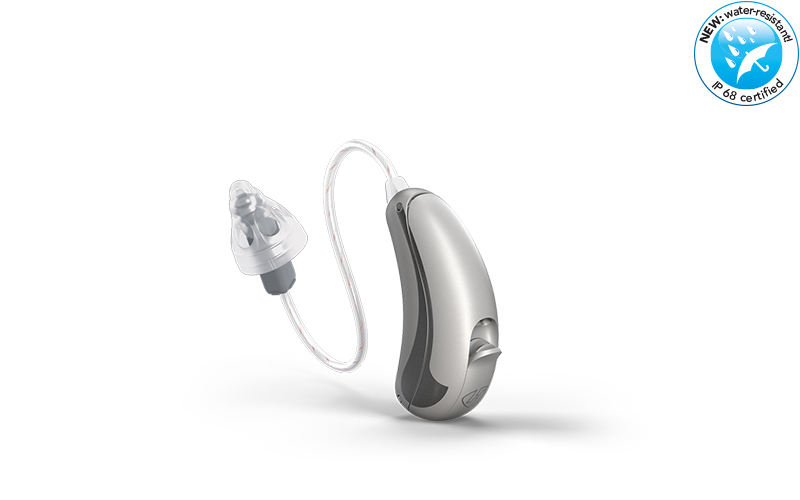 HANSATON offers a broad selection of different designs to help you find the hearing system that fits you and your needs best. Don’t delay— contact us to make an appointment with an Exclusive Hansaton Hearing Professional today. They will be happy to advise and work with you to find the hearing solution that is right for you. You won’t just hear better, you’ll understand better as well. 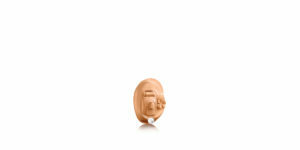 RIC (Receiver in Canal) systems are especially small, high-performance systems worn behind the ear. The microphone, positioned at the outer ear, captures sound, while the speaker sits directly in the ear canal, in front of the eardrum. A small, custom made earpiece or dome ensures that the speaker cannot slip out, and that the acoustic signals can reach the eardrum unhindered, via a thin cable. This way, no frequencies get lost, which is why RIC hearing systems provide especially good sound quality and speech clarity. 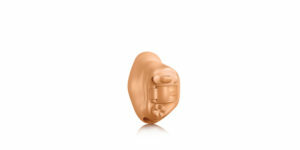 A fitting piece (a so-called “ear mold”) can be custom manufactured for your ear in place of the dome. 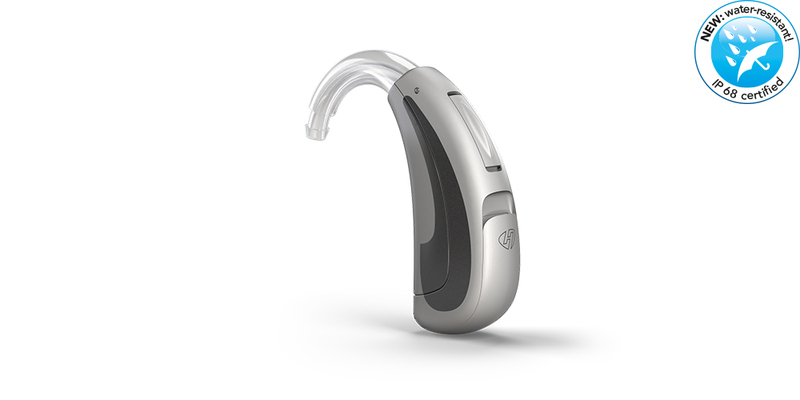 This custom-fit piece ensures that the device fits into the ear very securely, so that it can always transmit acoustic signals to the eardrum without obstruction. HANSATON external receiver systems at a glance. Click here to read more about the accessories available for the sound SHD product line. Behind-the-ear (BTE) systems are worn behind the ear with the help of either an earhook or a slim tube, depending on the wearer’s degree of hearing loss; they are secured into the ear canal using either a customized earmold or a dome. 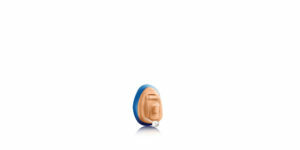 This ensures that acoustic signals will be transmitted directly to the eardrum. 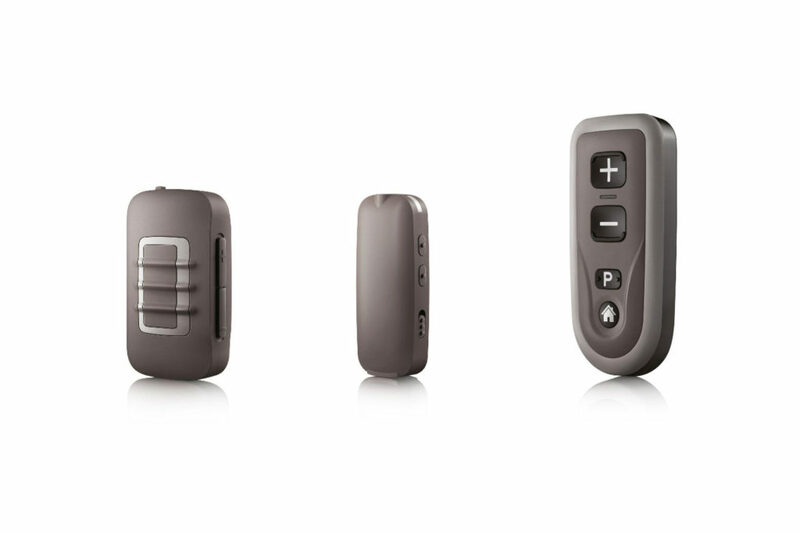 Control elements (buttons or rocker switches) allow you to select individual programs and regulate volume separately, as a supplement to the hearing system’s automatic adjustments. Thanks to cutting-edge micro-electronics inside the devices, they, too, are particularly small and discreet. Sound tubes nestle nicely against the ear, making them very comfortable to wear. They are also transparent, which makes them inconspicuous. 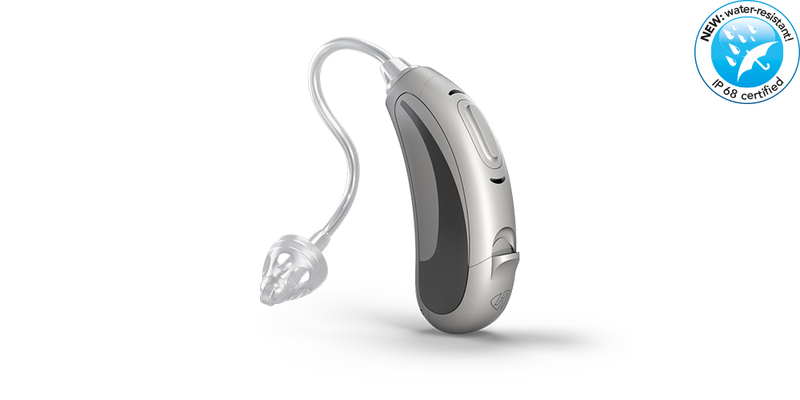 HANSATON behind-the-ear hearing systems at a glance. 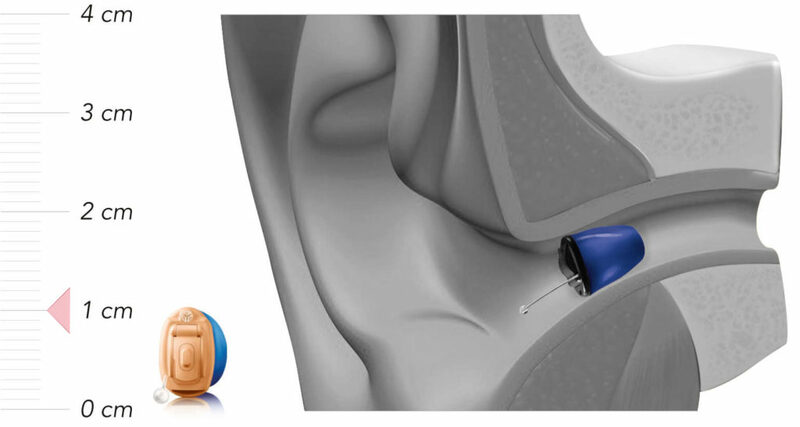 In-the-Ear (ITE) hearing systems sit inside the ear, making them particularly discreet and inconspicuous. They are manufactured using cutting-edge laser technology to fit your individual ear shape, allowing your outer ear to shape the sound naturally to provide a highly authentic hearing experience. Hearing system size depends on your acoustic needs and personal desires, and of course the shape of your ear or ear canal. 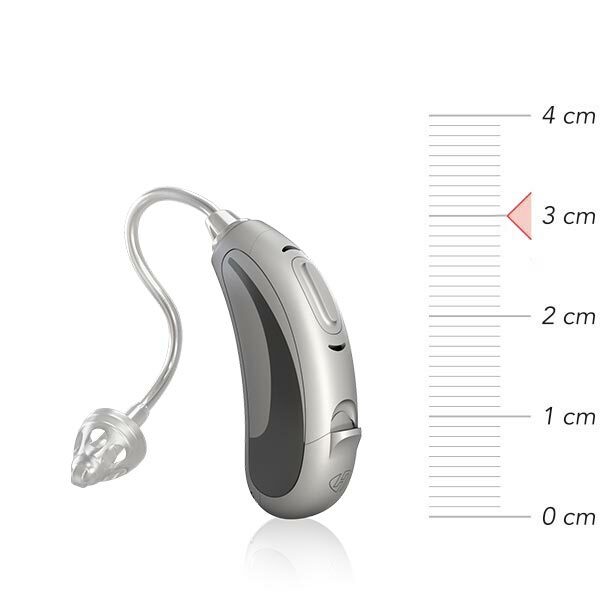 Both the hearing system itself and the microphone are directly inside the ear or in the ear canal, so the hearing system is practically invisible. Plasma coating for optimum everyday protection. HANSATON’s jam SHD in-the-ear hearing systems are plasma coated, which provides optimum protection against external influences like dirt or water, and makes them easy to clean as well. 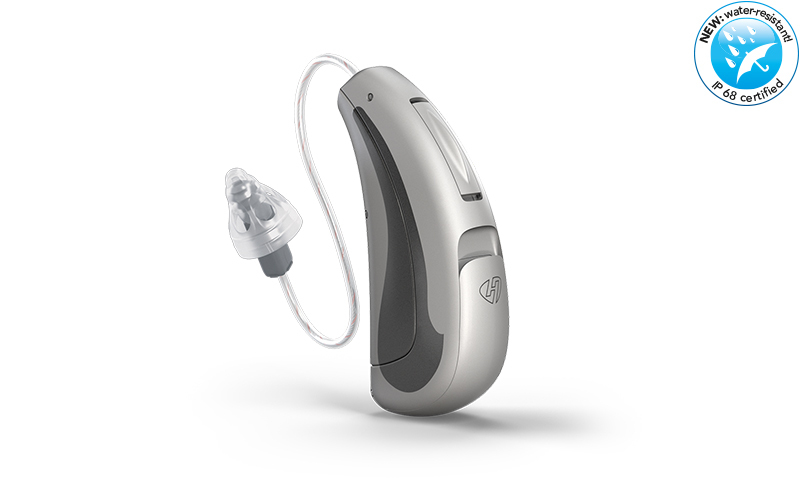 Control elements (volume control and button) are also available on ITE hearing systems. They can be used to regulate volume or select individual comfort programs as a supplement to automatic operations. 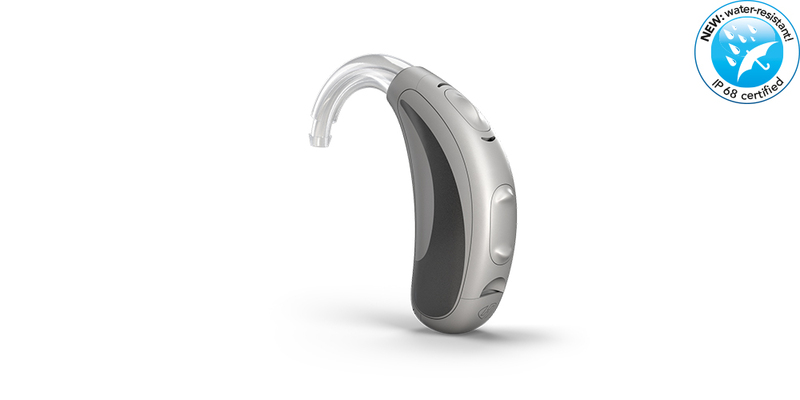 The control elements on HANSATON’s jam SHD in-the-ear hearing systems are haptically optimized to make them particularly easy to operate. jam SHD ITE: Innovative technology, practically invisible. 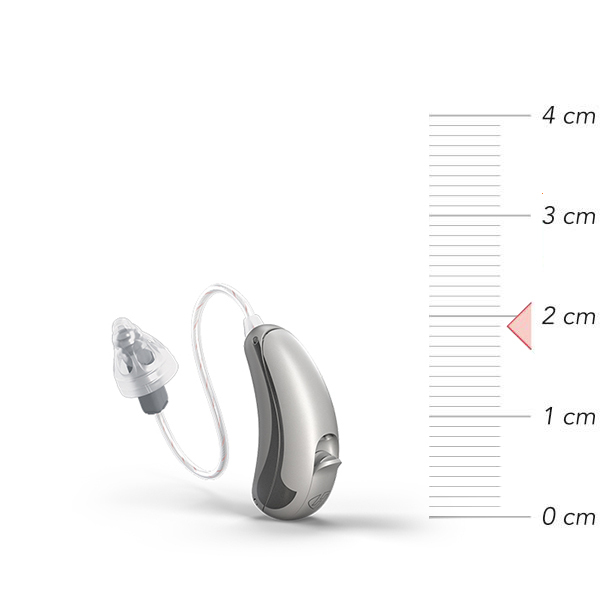 HANSATON In-the-ear hearing systems at a glance. Dynamic and powerful, power hearing systems hearing provide impressive amplification without sacrificing sound or speech quality. 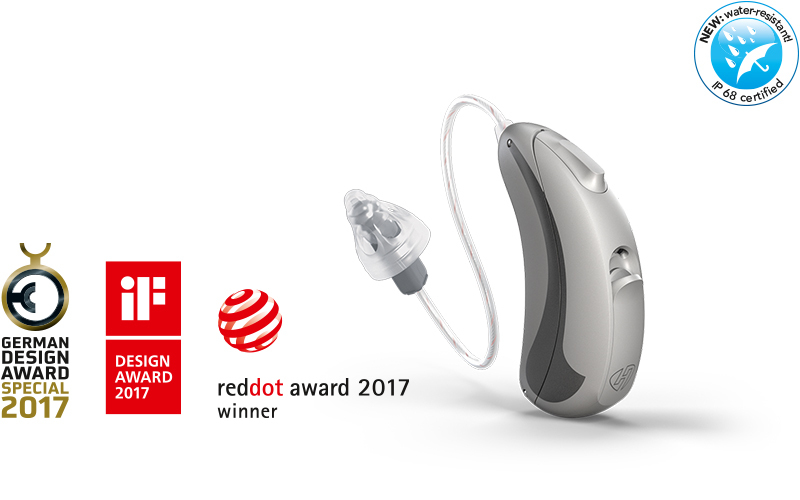 They are designed, in particular, to provide optimum support to people with severe hearing loss and to offer them a natural hearing experience. 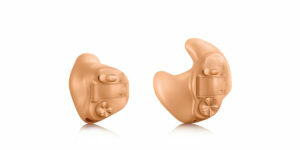 HANSATON Power hearing system colors.